NB – Not recommended for vehicles that have low ground clearance and /or have low profile tyres. Although it is possible to do the whole of this route in a day, if you start early, the likelihood is that you will want to linger and enjoy what the gardens have to offer. The scenery is awesome and the driving can be tiring, so be prepared to prioritise and edit your plans as you go. Leaving Bedford, travel west on the R63 and take the turn to the right (BGF board). You could stop at the historic Glen Lynden churches - a talk on their history will be presented at 9h00 on Sat & Sun. Next stop could be Lynedoch farm - a magnificent listed property. There is a full programme on Sat which could take up the remainder of your day with a tour of the house, teas and lunch bites, history talks and game drives. Note: you are welcome to visit Lynedoch on Fri & Sun - no programme except a history talk at 10:30am on Sat and Sun. 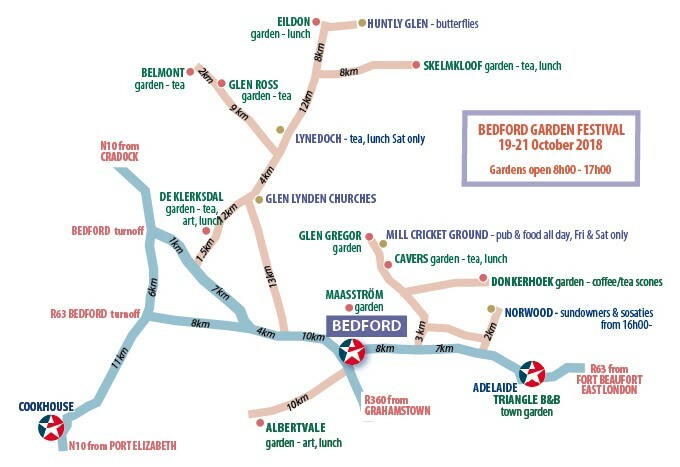 An alternative strategy would be to by-pass the churches and Lynedoch (saving them for your return trip) and head straight for Skelmkloof farm garden - it will take you slightly over an hour from Bedford. One of a kind, this is an arid Karoo type garden with a quirky sense of humour and wonderful hosts, who will offer you teas and lunch. Ask about the Cape parrot breeding programme. Francois can also tell you about the geology and fossils found in the area. Your next stop could then be Huntly Glen for one of Ernest Pringle’s fascinating talks and an intro to his famed butterfly collection. Definitely don’t miss Eildon with its magnificent garden that will beckon you through its six different ‘rooms’ each with a unique character and more happy roses than you can imagine. Ploughman’s Platters are on offer for lunch on Fri, Sat & Sun. 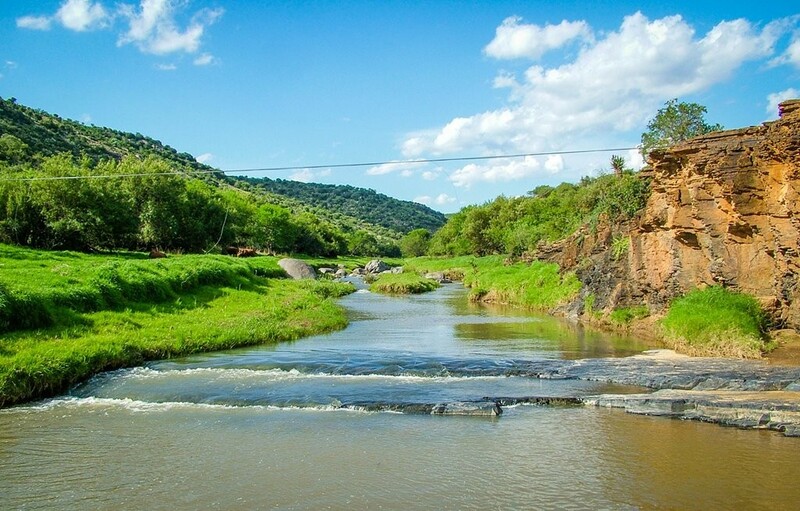 Travelling back down the valley, you could stop at Lynedoch before turning right into the Seekoei Valley to visit the family-friendly Moolman gardens - Glen Ross and Belmont. Refreshments and warm hospitality await you at both homesteads. There is one last treat for the day: tea (or lunch) in the rose-filled De Klerksdal garden which you will reach by driving back towards the old churches and then turning right. Bid farewell to the route at De Klerksdal and turning right to reach the tar road (link off the N10) after about 1.5km on gravel . 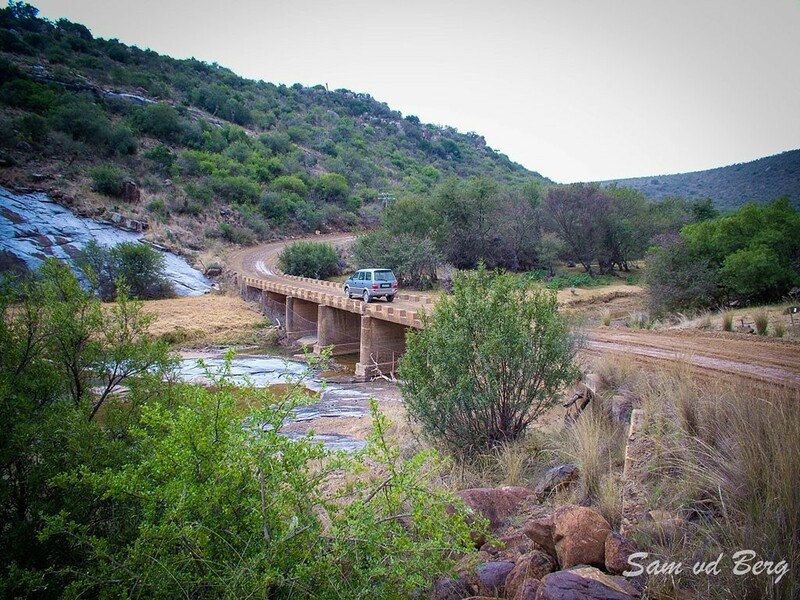 NOTE: If you reverse this last section of the trip, the De Klerksdal farm gate is such a short distance on gravel that you could consider this as a pop-in even if your vehicle is not robust enough for the remainder of this itinerary. BELMONT Ria & Henry Moolman 087 7003 440 Entry: R20pp. Tea. EILDON Barrie & Alex Pringle 046 685 0706 Entry: R20pp LUNCH Fri, Sat & Sun - ploughman’s platters. GLEN ROSS Danél & André Moolman 087 702 1234 Entry: R20pp, Refreshments. LYNEDOCH Dirk Ellis 082 655 1166 Entry: free . Tea and lunch Saturday - details on back page programme. 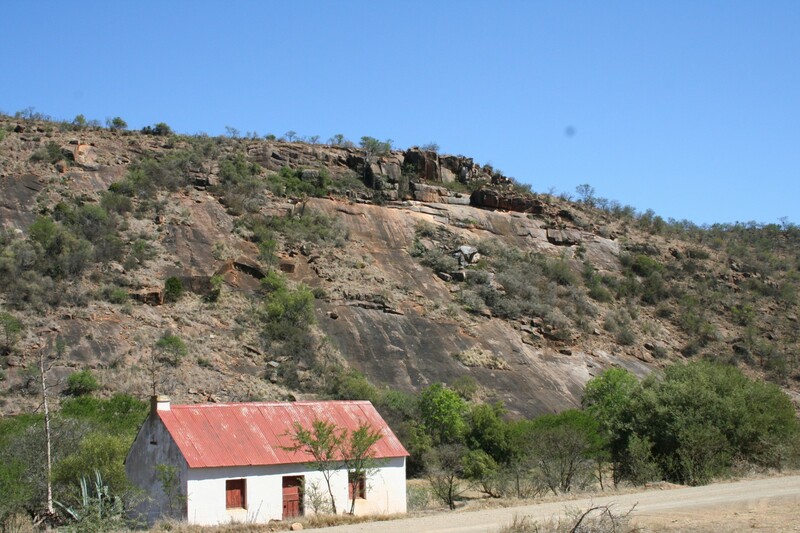 The Glen Lynden Churches are located in the Baviaans River valley north of Bedford. The old church was built in 1828 by the government through the influence of Thomas Pringle for the Scottish Settlers and their Dutch neighbours. 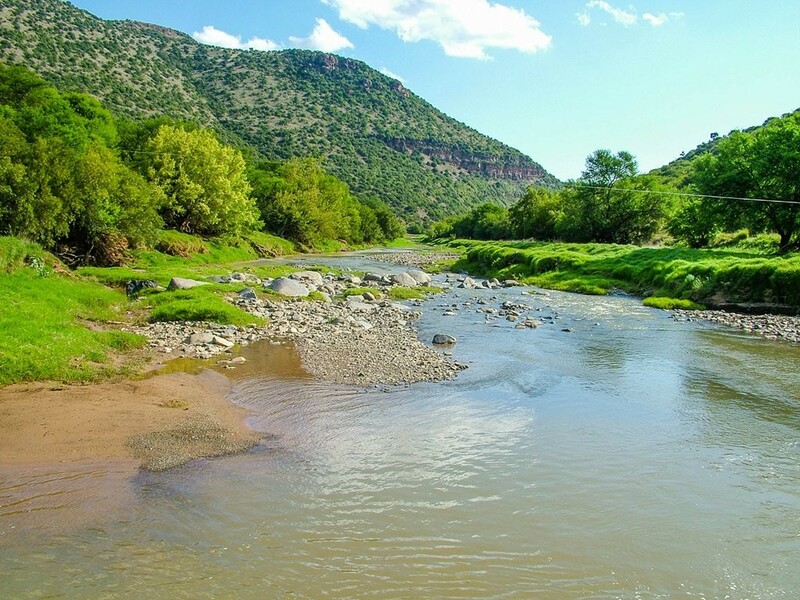 Ernest Pringle of Huntly Glen Farm in the Baviaans River Mountains, north west of Bedford has three amazing collections.